In August 1942, a battalion of Japanese naval troops attacked the Allied airfields at Milne Bay on the eastern tip of New Guinea. Unbeknownst to the Japanese, the Allies, forewarned by code-breaking intelligence from Ultra, had heavily reinforced the garrison. Despite an initial setback when Allied aircraft destroyed some of its landing craft, the Japanese advanced swiftly toward the airfields. Australian Militia in the first line of defense were losing ground until the veteran Second Australian Imperial Force (with close air support) engaged in the battle. Outnumbered, with a shortage of supplies and heavy casualties, the Japanese withdrew their forces in early September 1942. 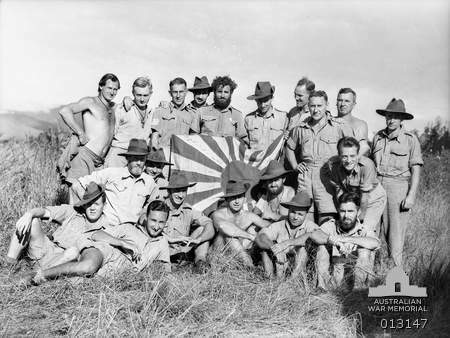 The Battle of Milne Bay was the first time that Allied troops decisively defeated Japanese land forces in the Pacific War.